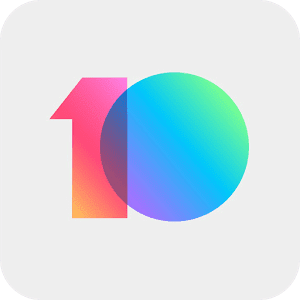 MIUY 10 Icon Pack have been designed with a Perfect blend of creativity with simplicity enhancing your mobile experience. Each icon is a real masterpiece and designed in order to create a perfect and pure miui look. Frequent Updates with new icons and Updated activities. For wallpaper, open MIUY 10 → Menu → Wallpapers → Apply. New wallpapers added frequently.